There are plenty of new developments at Eaton! 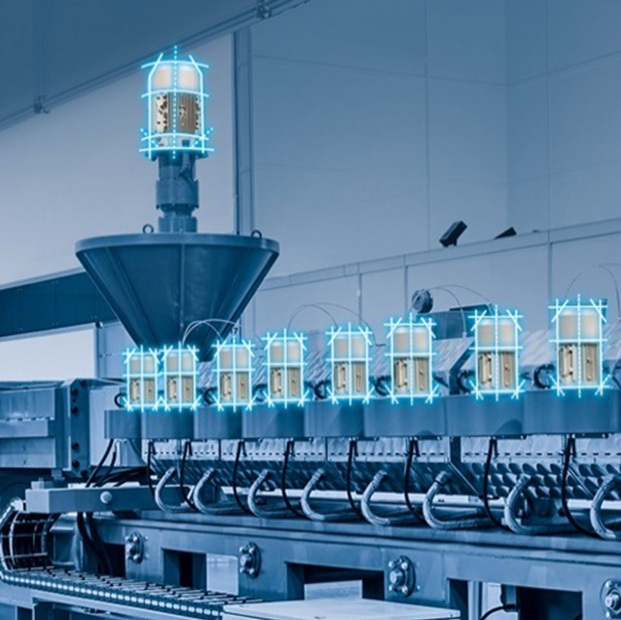 For Eaton, the SPS IPC Drives fair is all about digitization. 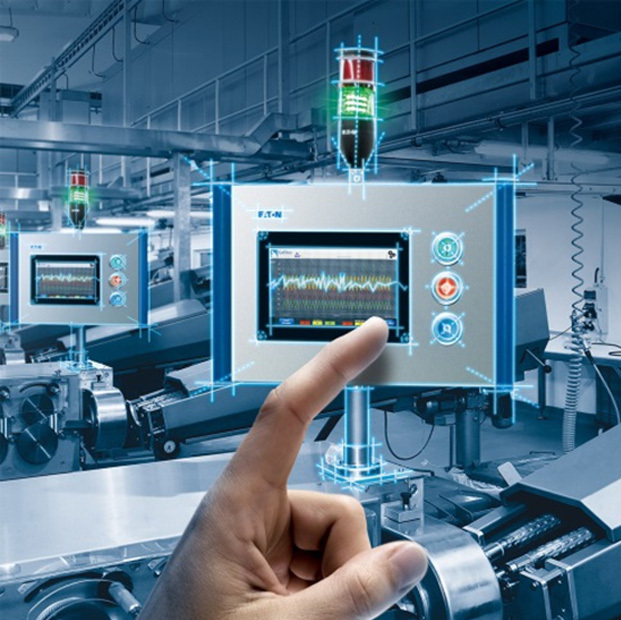 Find out more about our Industry 4.0 solutions and smart automation in general, including our new easyE4 series. 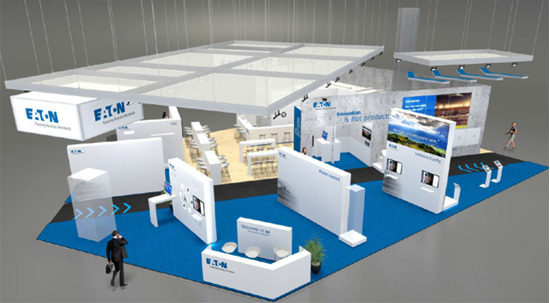 We look forward to meeting you at Stand 371 in Hall 9. 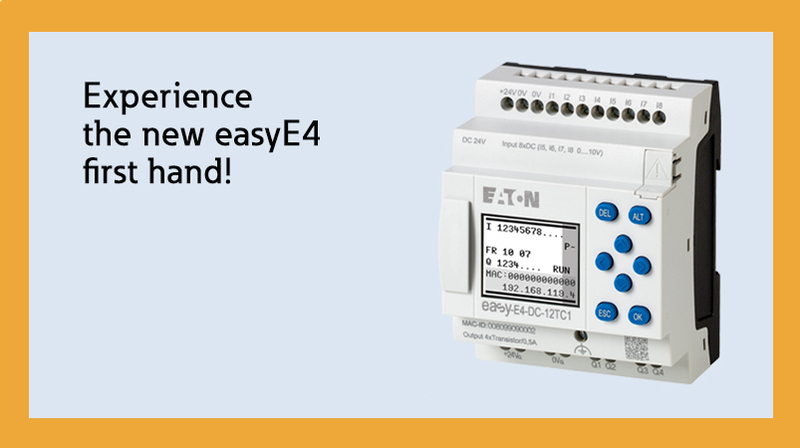 Get to know the IIOT arena and the new easyE4! 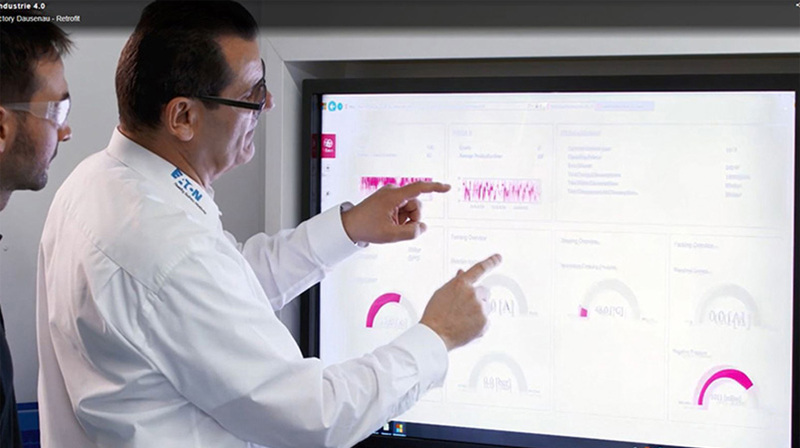 In the IIoT arena, you’ll get to discover our easy, scalable solutions for optimizing the productivity of your machines and systems. 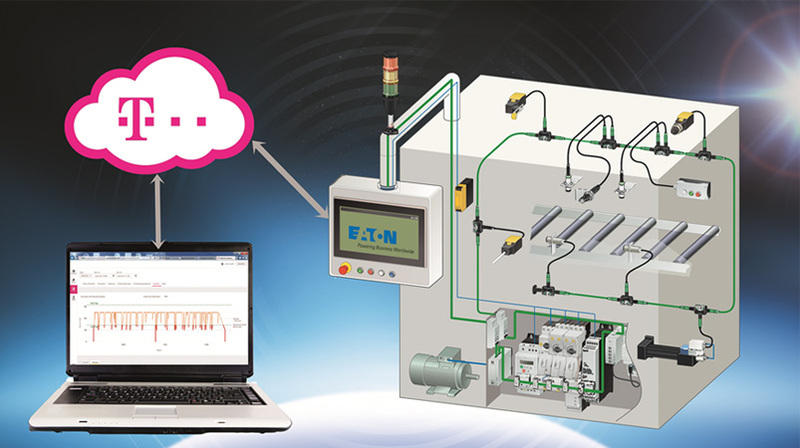 Do you have any questions about Eaton’s IIoT solutions? 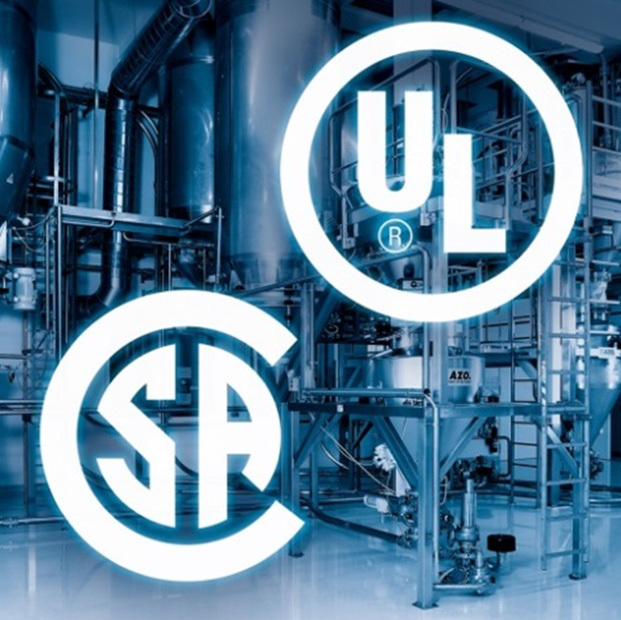 Our IIoT experts look forward to meeting you. 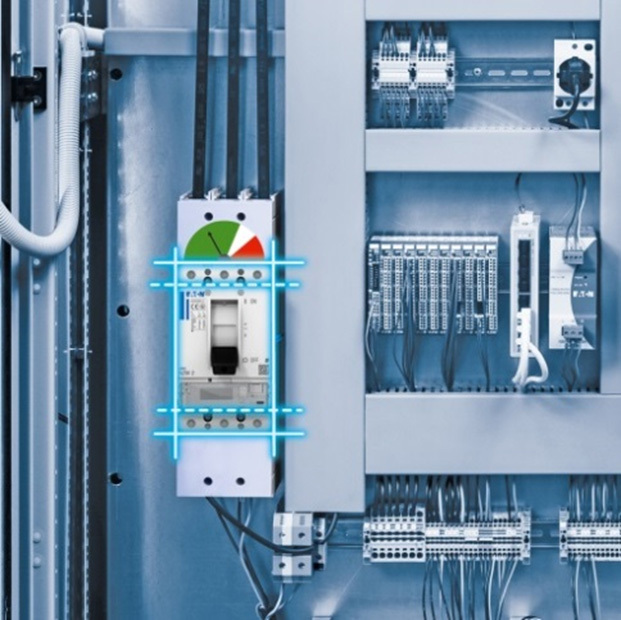 The easyE4 sets new standards for control and logic relays and takes this class of devices to the next level, equivalent to that of a small PLC. In addition, the ‘easy’ series stays true to its name and offers you: More time for what’s truly important. Try your luck: Take part in our prize draw.